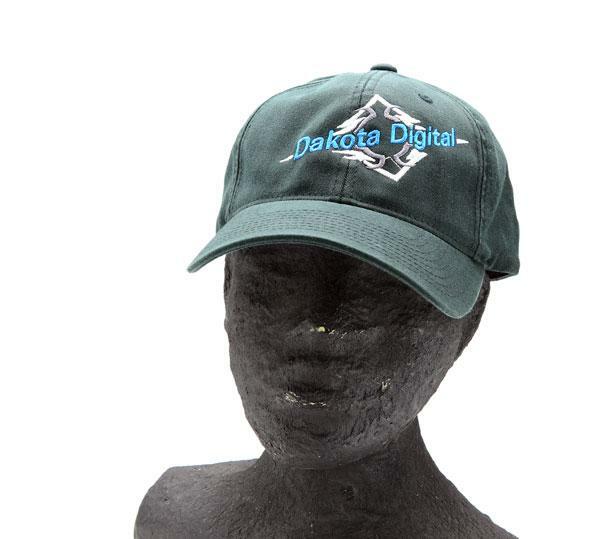 If your life is too regimented and you’re just looking for some freedom and individuality, dig on the 6997 Flexfit unstructured hat from Dakota Digital. Sporting a low-profile 3 1/8” crown created from 98% Cotton and 2% Spandex (everybody looks good in Spandex), the 6997 is the perfect hat for carefree weekends at the lake. The boys at the yacht club will be eaten up with envy at the quality embroidery.